What’s fresh, right now at Amazing Flower Farm in New Ipswich, NH! 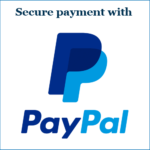 For items you can order online, we accept PayPal. We accept credit card, personal check with valid state ID, or cash at the farm. Produce picked fresh to your order. Raised without chemicals. We email our availability list on Sundays and Wednesdays. You pick up your order on Tuesdays and Fridays at Amazing Flower Farm, New Ipswich, or Monadnock Oil & Vinegar, 43 Grove Street, Peterborough. Click here to sign up for the availability list. 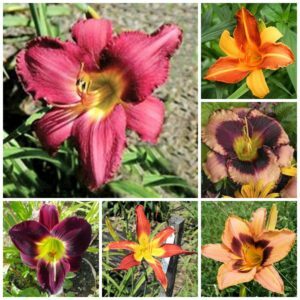 Daylilies can be purchased in pots or field dug to your order.